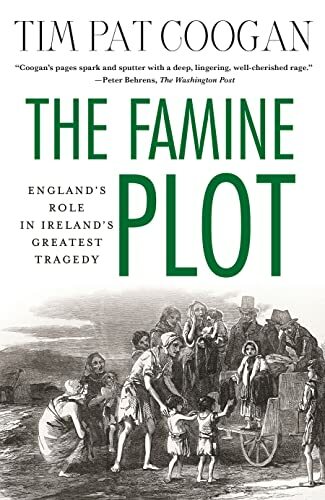 During a Biblical seven years in the middle of the nineteenth century, fully a quarter of Ireland's citizens either perished from starvation or emigrated in what came to be known as Gorta Mor, the Great Hunger. Waves of hungry peasants fled across the Atlantic to the United States, with so many dying en route that it was said, "you could walk dry shod to America on their bodies." 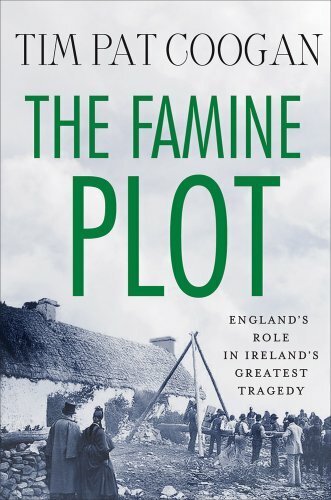 In this sweeping history Ireland's best-known historian, Tim Pat Coogan, tackles the dark history of the Irish Famine and argues that it constituted one of the first acts of genocide. In what The Boston Globe calls "his greatest achievement," Coogan shows how the British government hid behind the smoke screen of laissez faire economics, the invocation of Divine Providence and a carefully orchestrated publicity campaign, allowing more than a million people to die agonizing deaths and driving a further million into emigration. Unflinching in depicting the evidence, Coogan presents a vivid and horrifying picture of a catastrophe that that shook the nineteenth century and finally calls to account those responsible. Tim Pat Coogan is Ireland's best known historian and the author of numerous important works on Irish history, including Michael Collins and The IRA, published to wide acclaim. The former editor of The Irish Press, he lives in Dublin, Ireland.